While eyeshadow palettes have always been staples in the bags of makeup lovers everywhere, lately, they’ve been having a major moment in the beauty world. What’s more, eyeshadow palettes are actually an unlikely but great source of fashion inspiration. 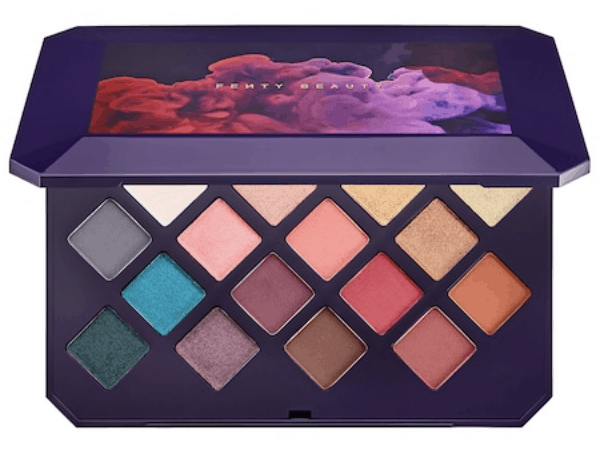 Now, I know that this might sound a little crazy, but think about it: From an aesthetic perspective, eyeshadow palettes are basically just sets of colors that go really well together, and that are meant to complement the skin tone, hair color, and, of course, eye color, of the wearer. So, when you think about it, why shouldn’t eyeshadow palettes be a source of fashion inspiration?! The Moroccan Spice Eyeshadow Palette was recently released by Fenty Beauty, a brand known for its diversity, inclusiveness, and fun makeup offerings with an edge. It features 16 matte and shimmery eyeshadow colors in a rainbow of shades, which can be mixed and matched to create a variety of original eye looks. The Moroccan Spice Palette’s eyeshadow shades are bright and perfect for warm weather, so I decided to create a look that really captured the essence of spending time outside in the summer. 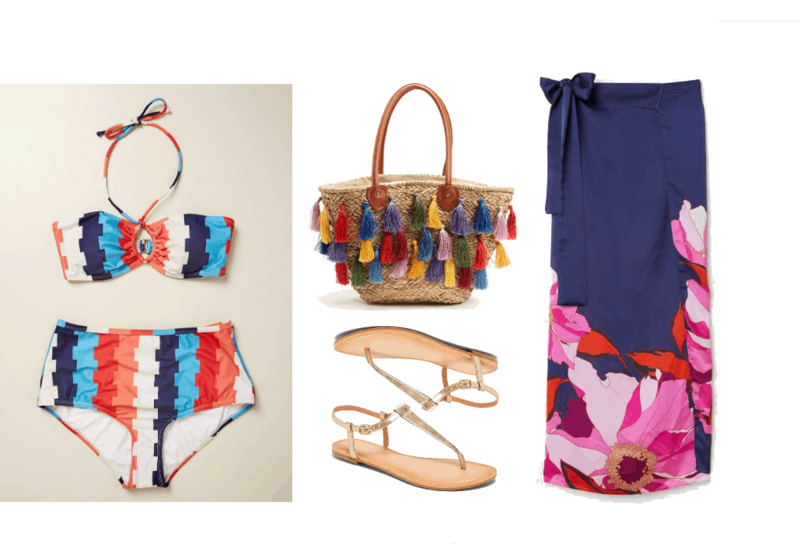 And, what better way to do that than with a colorful beach look? This retro-inspired patterned high-waisted bikini incorporates colors that are reminiscent of many of those found in Moroccan Spice, while the hole in the middle of the bikini top keeps it from looking too done-up–something that Rihanna herself would likely approve of! Furthermore, the multi-colored tassels on this straw tote not only make it stand out, but also give it a festive vibe because, let’s face it, just about everything that Rihanna does is all about living your best life! Metallic gold sandals are a chic step up from your average pair of flip flops, and also remind me of the way that the sun glimmers in the ocean on hot days. Finally, I took inspiration from the palette’s beautiful packaging and chose a bold sarong in an inky deep blue color with a large floral print at the hem to complete this summery look. 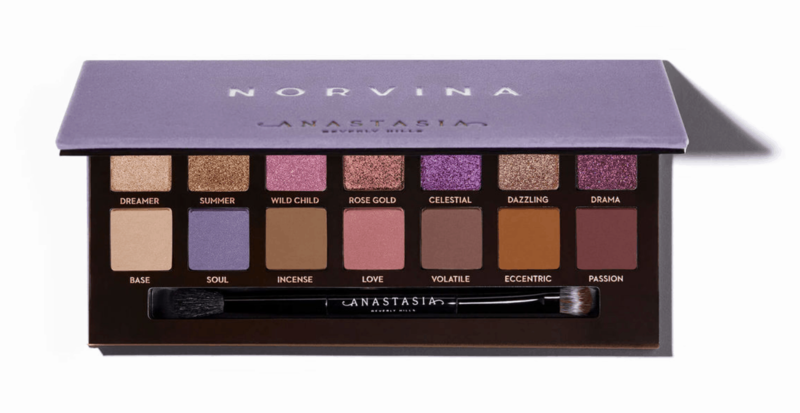 Anastasia Beverly Hills’ Norvina Eyeshadow Palette is the brand’s newest palette, and is named after CEO Anastasia Soare’s daughter, Claudia Norvina Soare, who is also the ABH’s president. It contains 14 matte, duochrome, and metallic shadows in shades of purple, brown, beige, gold, and pink. The palette is currently only available through ABH’s website, but will be available on Ulta’s website on July 29th, 2018, and on Sephora’s website on August 7th, 2018. ABH is known for their glam aesthetic, so for the Norvina-inspired look, the first thing that came to mind was a party-perfect outfit that you can wear to dance the night away! 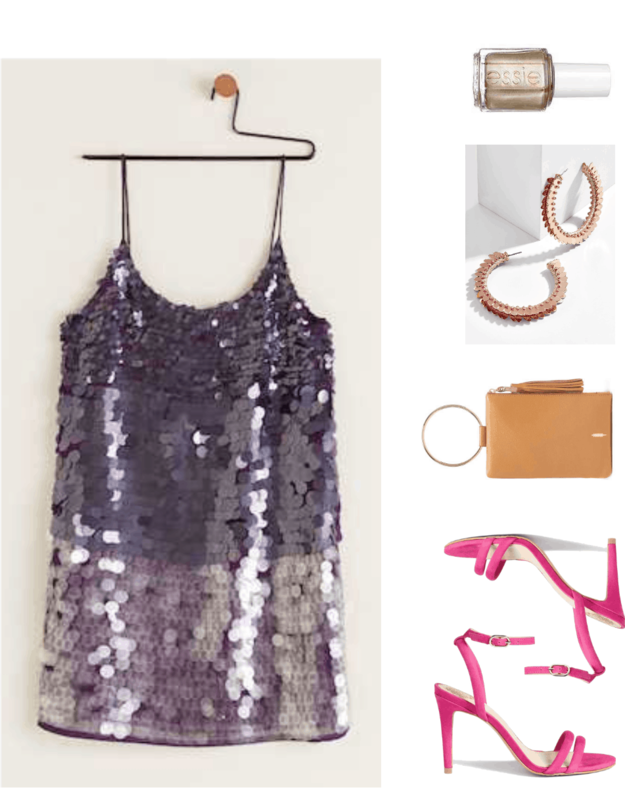 I chose this splurge-worthy sequined mini-dress because of the way that sequins sparkle and change color depending on the light — a shout-out to the gorgeous metallic and duochrome shades featured in the palette. These bright pink heeled sandals are sure to make any look party-ready, but especially pop against the sequins’ more subdued shades of purple. A simple cognac-brown clutch with a trendy ring handle pays homage to the more subdued brown and beige shadows, while a pair of oversized rose gold hoop earrings — inspired by the shade “Rose Gold,” naturally — are a fun and daring way to add some extra bling to this already-glitzy look. Pale gold metallic nail polish adds a final small dose of glam, and, like the Norvina palette, proves that mixing metallics is definitely a fashion “do”! 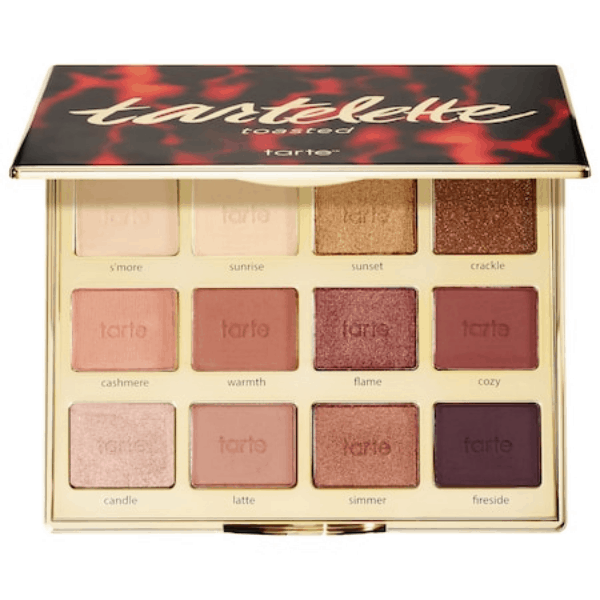 Tarte, a makeup and skincare brand known for their cute and cruelty-free products, released the Tartlette™ Toasted Eyeshadow Palette in 2017. It features 12 warm neutral shades in matte and metallic finishes, and is great for creating both subtle and glamorous eyeshadow looks. 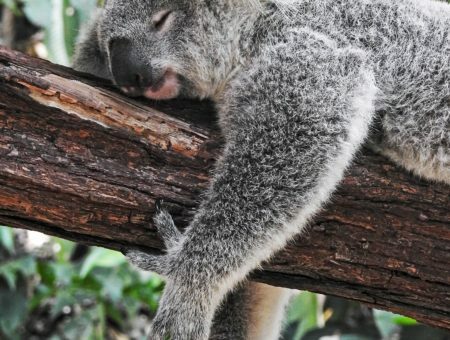 Warm-neutral eyeshadow has been a thing for a while now, and, while I have personally noticed the trend starting to slow down, I doubt that it will ever disappear completely, as so many beauty lovers count themselves as fans of these flattering shades! The Tartlette™ Toasted eyeshadow palette by Tarte features the brand’s cute and feminine aesthetic, but with a cozier twist. With that in mind, I decided to create a trendy 1970s-inspired look with modern-day touches that would work equally well in late summer as it would during the upcoming fall season! 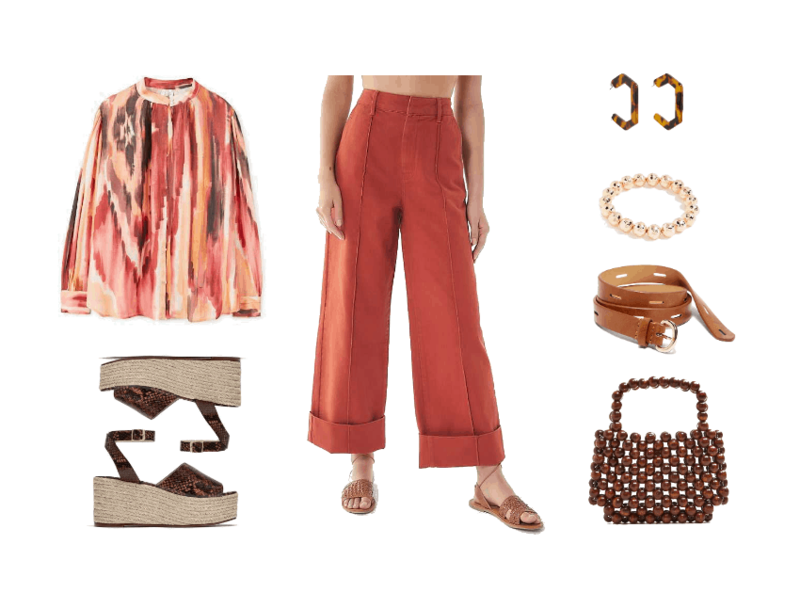 This abstract-print, flowy blouse features colors that are similar to many of the shades found in Tartlette™ Toasted, while these rust-colored wide-legged pants remind me of a sunset — something that is frequently cited as the inspiration behind warm-hued eyeshadow looks, and for which one of the palette’s shadows is named. I chose to include a cognac-brown belt because, not only does it help carve out a defined waistline when worn with the high-waisted pants shown here; it also is a much softer alternative to black, and therefore pairs better with a warm-neutral color palette. Finally, an of-the-moment beaded bag, platform sandals, and faux-tortoise-shell earrings, which I included because of their color scheme’s resemblance to the palette’s sophisticated packaging, round out the look. Have you ever taken inspiration from the beauty world when putting together outfits? Which of these eyeshadow palettes inspires you the most? Which eyeshadow palette would you choose to build an outfit around?